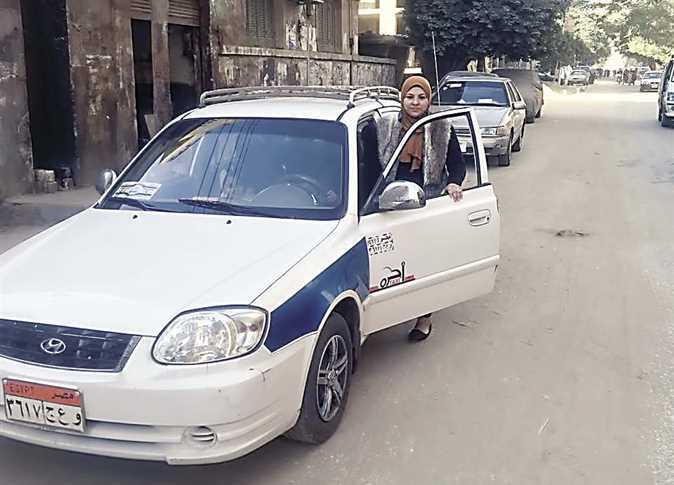 In the Upper Egypt governorate of Beni Suef, Egyptian woman Asmaa Gouda becomes the first female taxi driver in the city after receiving her taxi driving license. “I got a professional license to work as a taxi driver inside the city. 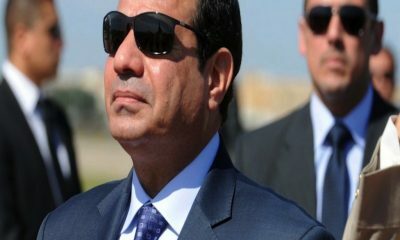 I know I will be harassed at the beginning of my work as a driver, but I insist on making a better income for my family,” the 31-year-old taxi driver told Egypt Independent. Gouda is a Bachelor’s degree holder and a mother of two. She asked her husband, Mohamed Sayed, to teach her how to drive. “I felt the need to help my husband,” she said, “[and] offered to drive the car during the day while he is at work, to take some pupils to schools, as well as my children,” she said. Gouda is currently working five hours during the day while her kids are at school. Once her family is home, they gather for lunch and then she starts her taxi shifts from 3pm to 8pm in order to help her family’s financial situation. The base fare for a taxi is EGP 7, an amount set by the governorate. This provides the household with a good income given the amount of clients she receives. Luckily, Gouda’s father and bothers were supportive of her choice to take on a male-dominated job that is often seen as dangerous for a woman in Egypt. She highlighted that her male relatives promised to stand by her if she faced any sort of trouble or harassment in the future. According to Brigadier General Hosam al-Shayeb, the head of the Beni Suef Traffic Department, women driving private cars in the governorate is very prevalent. However, Gouda was the first woman in Beni Suef to be granted a license for professional use. Upon passing her diver’s test, she instantly received the green light to drive a taxi.